Product quality is also a top priority here at Swede Farms. We offer the finest products at competitive prices. 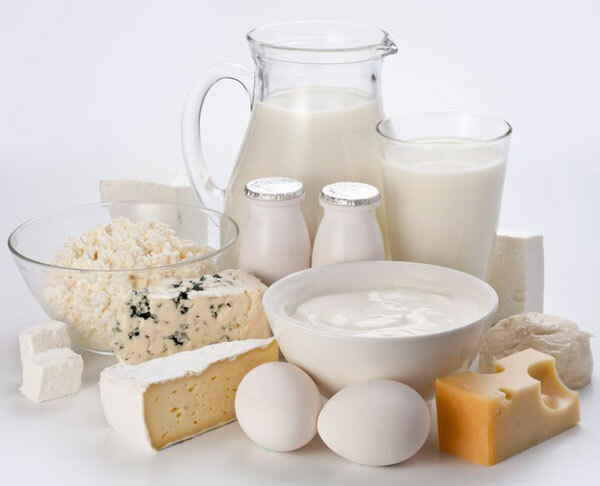 We have an extensive line of wholesome dairy and other products, including milk, cream, eggs, domestic and imported cheeses, juices, ice cream, yogurt and frozen fruit purees. With over 900 items to choose from, it is no wonder so many food service establishments have chosen Swede Farms as their one-stop shopping dairy provider. Our products are sourced from some of the most well known and respected brand names in the food industry, such as Cabot, Keller’s, Dannon, Stonyfield, Fage, Organic Valley, Tropicana, Grassland, Axelrod, Friendship, Five Acres Farms, Sedutto's, Orchid Island and many more! Our imported cheese line consists of product offerings from around the world, including France, Italy, Spain, Holland, Denmark, England, Switzerland, and Greece, to name a few. For health conscious consumers, we carry all natural products, including organic dairy products; organic eggs; fresh, all natural cream; and freshly squeezed juices. At Swede Farms, we are committed to our customers’ needs. If your menu calls for a specialty item, we are an excellent source.